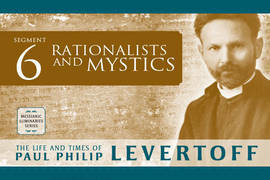 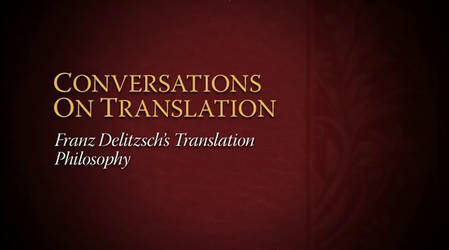 More than a century ago, Franz Delitzsch created a biblical work of art. 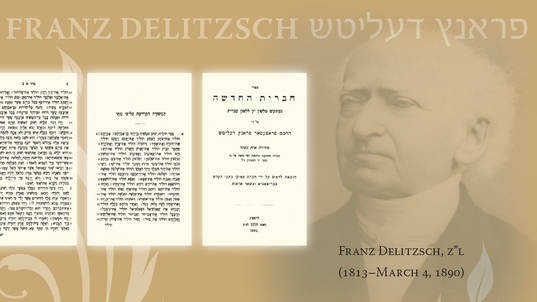 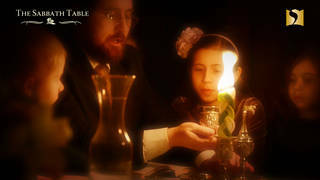 Assisted by prominent Messianic Jewish scholars with classical rabbinical educations, Delitzsch translated the Greek New Testament into Hebrew, returning Yeshua to Judaism and giving the Gospels back to the Jewish world. 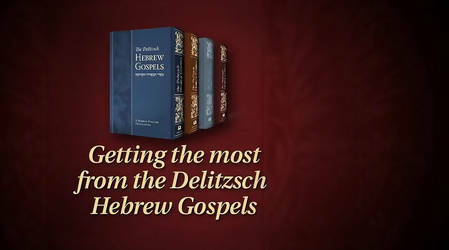 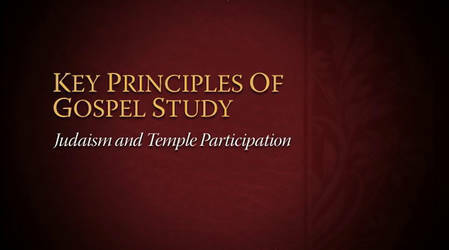 Vine of David is pleased to bring Delitzsch’s classic Hebrew Gospels to today’s Messianic Jewish movement combined with a new English translation based on the Delitzsch Hebrew. 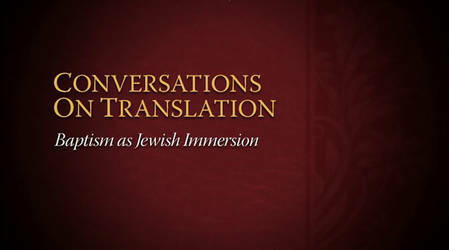 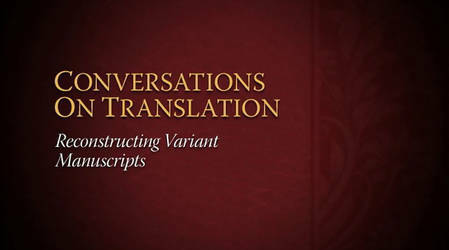 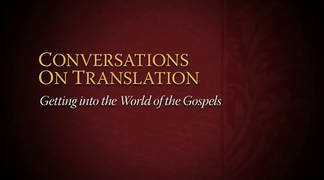 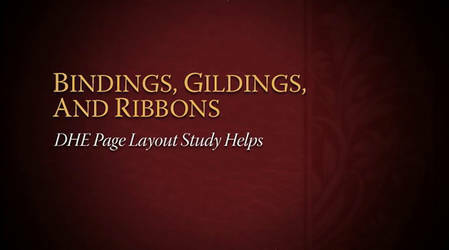 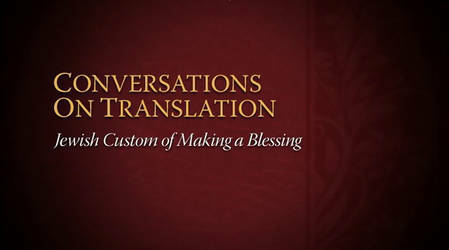 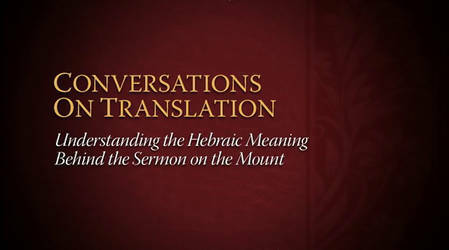 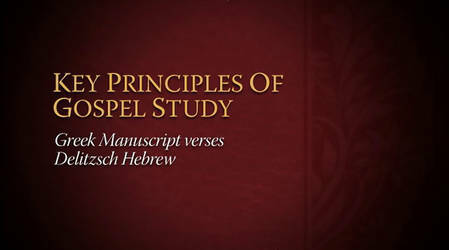 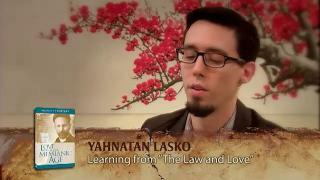 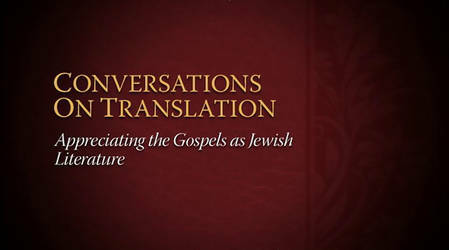 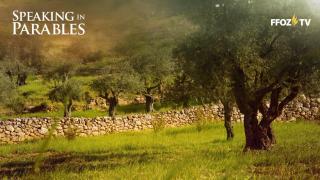 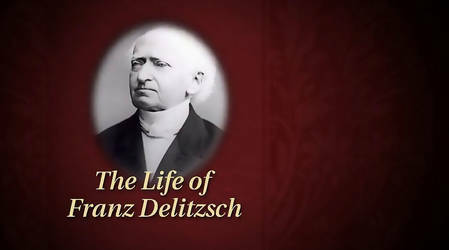 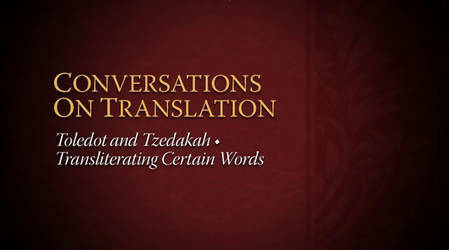 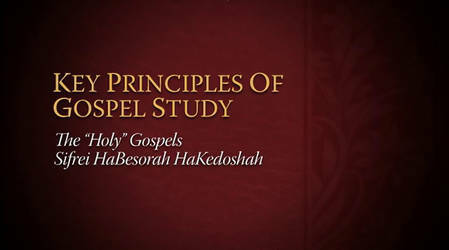 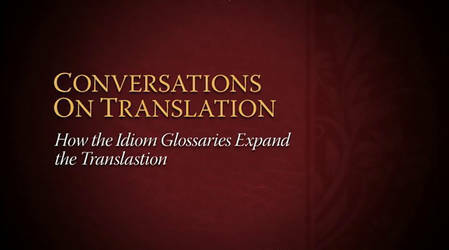 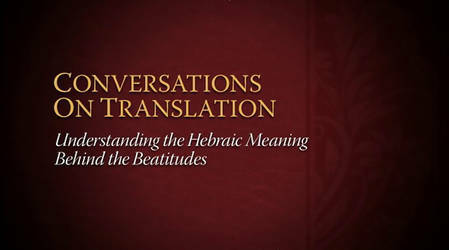 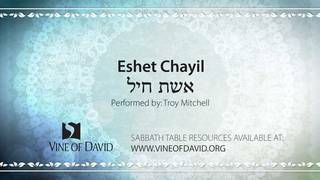 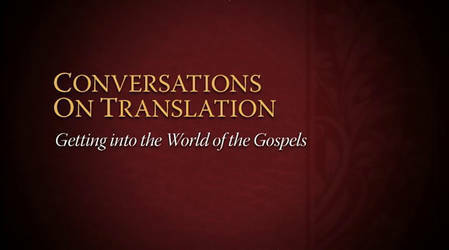 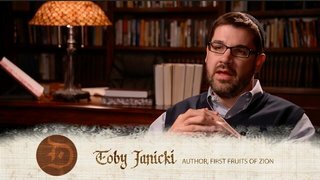 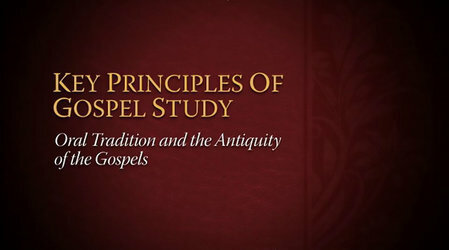 This series of 38 videos introduces Franz Delitzsch, and elaborates on the presentation and translation of Vine of David's publication, The Delitzsch Hebrew Gospels.